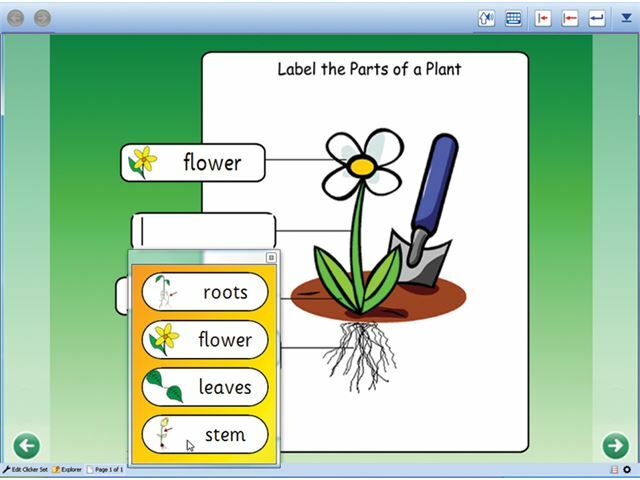 The PCS Symbol Set is widely used in the field of AAC as well as for literacy support. 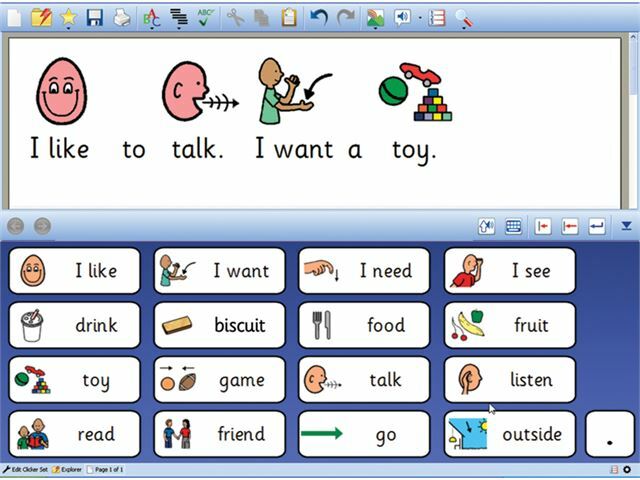 The set includes over 7,000 colour symbols designed to represent words and short phrases to support those with communication challenges. The symbols are clear and aesthetically pleasing to motivate learners as they use them. In many cases, there are alternative symbols available for certain words, allowing you to tailor the set to a particular pupil. 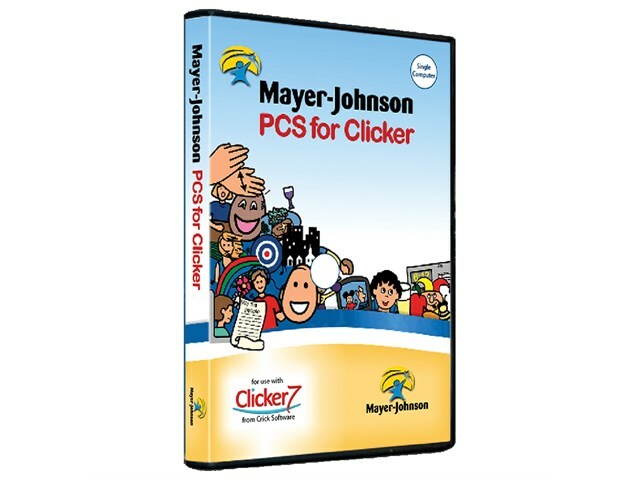 Please note: requires Clicker 7 for installation.